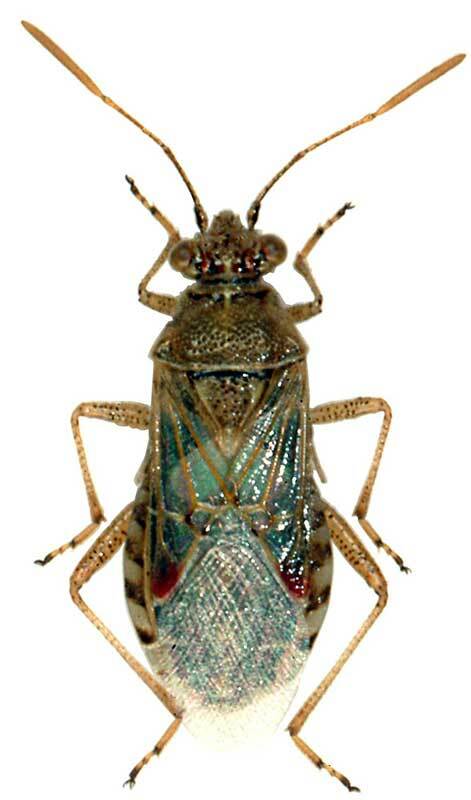 Insect follows Rhopalidae family, and Hemiptera order. Size is 7 mm, and is brown in colour. It feeds on herbal plants.